Once you open the CareersBooster.com website, you will immediately get the impression that this is a highly professional resume writing service with an affordable pricing. This is what we immediately thought too, but in order to provide you with an unbiased review, we decided to take a closer look. Read our CareersBooster review to find out more. Once you open the Services page, you will get a detailed list of services the company offers and information on how much they charge for it. Interestingly, Careers Booster offers quite the wide range of services, all separated into five main categories: entry, professional, career change, executive, military, and federal. You can find all the application products you need here, starting from resumes and cover letters, to thank-you and follow-up letters. In addition, the company has several packages that come with discounts of 10% or 20%, all of which is provided in the list. Seeing this list made us aware that there is much more about the service than we originally thought. This makes for an excellent choice when you need some employment assistance since you can basically find everything you need in one place. Prices for entry level are the cheapest options you have at Career Booster. But, the prices remain affordable even when you look into the other level options. As mentioned in the many CareersBooster reviews online, this is a realistically priced service that offers a variety of products to those who need some help with their job application.Even the highest-level products are somewhat affordable. Executive level CV editing costs from $179 to $239, which can be considered solid prices for this career level. If the quality of content is as good as feedback online suggests, you may just be looking into the perfect choice for your resumes. The discounts of CareersBooster come in the form of packages. You can see the applied discount next to every package option. Fortunately, everyone can use these discounts! For example, a career change package that consists of CV and cover letter will only cost you a minimum of $209 and maximum of $244, depending on the deadline option you choose. You may find also some additional services. As the company promised, we got an impeccable package at an affordable fee. The package consisted of resume and cover letter, both carefully and professionally written and proofread. In addition to this, we checked the products for plagiarism and learned that they are a result of actual work, not a finished template as those other companies use. And for the cover letter, the writer did an excellent job crafting a letter that fit the qualifications and the job posts we are striving to get. 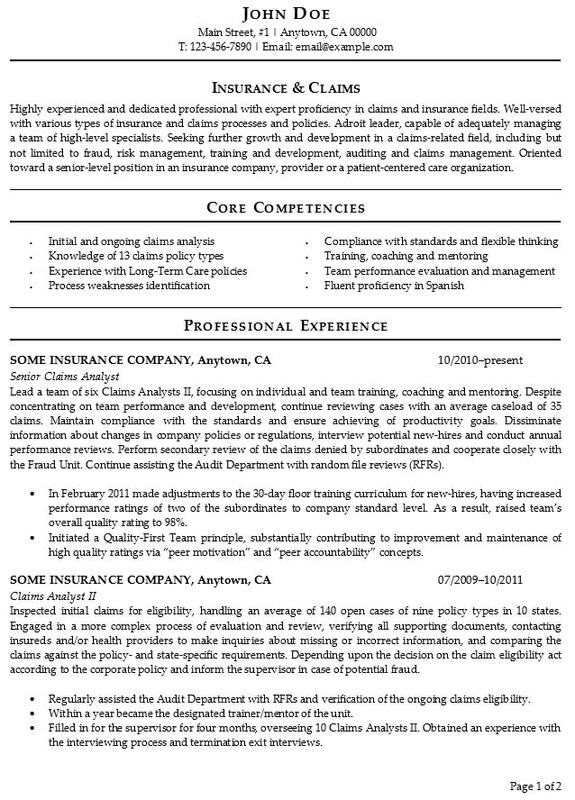 Overall, this is the highest quality service we have gotten from a resume writing service. Our experience with CareersBooster speaks greatly of their guarantees. Since we did not have any complaints regarding the quality of the package, we did not have a basis to look for a refund. However, the company does offer free revisions in case you have some troubles with the product they deliver.Most importantly, they have a strong and real on-time delivery guarantee. We got our package within the chosen timeframe. Contacting the service was extremely easy. Careers Booster is one of the very few services that have a live chat and phone number, allowing you to get in touch with them and get an immediate answer to your questions.The agent we spoke to on the live chat was professional and fast in answering all our questions. He explained how the ordering process works and guided the entire time. Careers Booster gives a great impression once you open the website, and fortunately, this impression remained intact throughout our entire evaluation. The range of services is one of the biggest we have seen, offering discounts in the form of packages and various career level options. In addition to this, the customer service is very reliable and professional, and their guarantees are valid. Most importantly, the quality here is great. We got a great product and an impeccable service, both of which make us believe this is a perfect choice for your job application. My friend recommended careersbooster.com and said this company helped him get the job he wanted. I am also recommending them because they delivered a great resume. I did pay a steep rate for it, but it was totally worth it. I decided to write this CareersBooster review because I just got my package from them and I actually got seven interview invitations because of it! Yes, I do apply to many jobs, but Careers Booster is the first company that made my resume worth considering.